Happiness and sadness are not mutually exclusive – in fact, they’ll often find ways to hit you at the same time. Such is the case on The Young Novelists’ new single “Come Round Again,” a euphoric burst of folk rock reflecting on the path that led us to today. 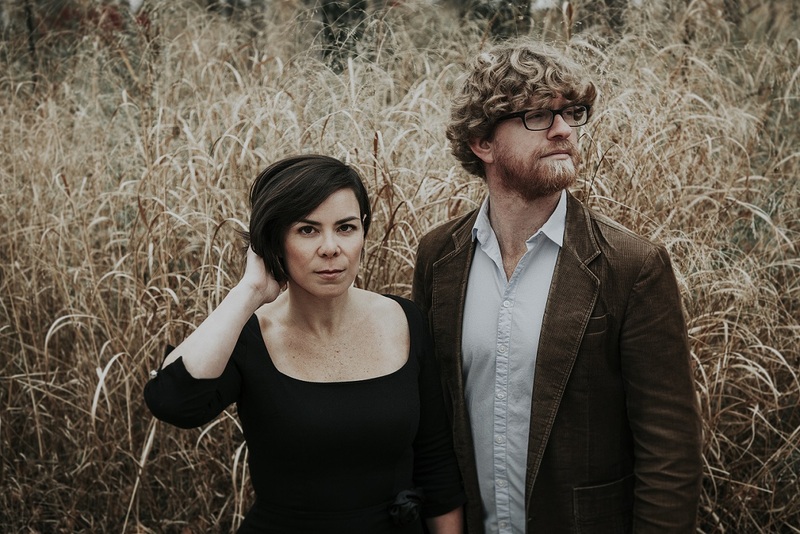 Atwood Magazine is proud to be premiering “Come Round Again,” the lead single off The Young Novelists’ forthcoming album, in city & country (independently out May 4, 2018). The husband-and-wife duo of Graydon James and Laura Spink, The Young Novelists blend euphoric Americana through a folk/rock filter. Their sweet melodies and hair-raising harmonies are enhanced by James’ lyrical prowess – a published author with one novel to his name and others in the works, James throws emotion and experience into each song to create a special, singular experience. Spink continues: “But, we ended up writing it as an upbeat song and it has a sing-along chorus, so it’s been fun to play live. There’s nothing like having people sing along with your song.” A theoretically dark song finds itself shining with enduring light. Ultimately, “Come Round Again” is a cheerful song full of hope. While not exactly carefree, the track’s spirited radiance emits an uplifting charm; it’s the sort of sunshine we need, especially now. Out this May, city & country promises to be a vibrant album commemorating time and place. 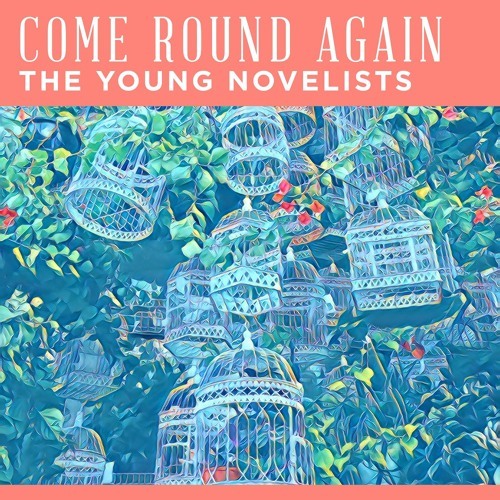 Connect with The Young Novelists via their socials below, and stream their sunny “Come Round Again” exclusively on Atwood Magazine!